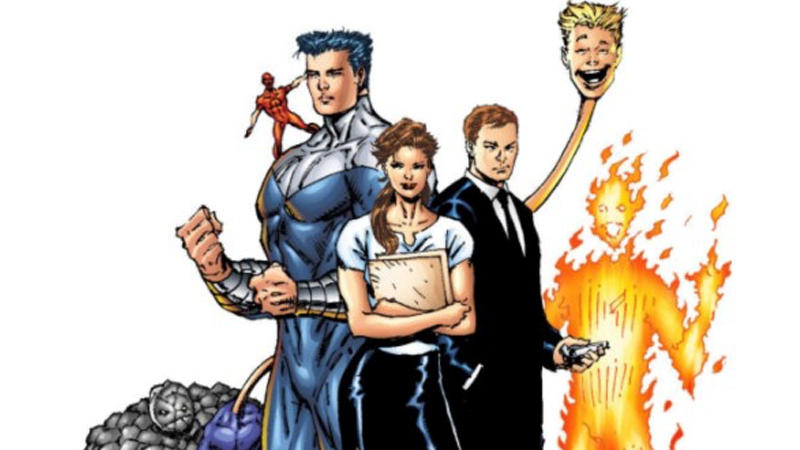 Sony is reviving Shrink, a comedy action film from Deadpool creator Rob Liefeld that had been stuck on the studio’s shelf since the early 2000s. According to Deadline, the story revolves around “a strong, smart and intuitive” psychiatrist named Dr. Jessica Powers, who specializes in superheroes — think Analyze This, albeit with a superhero twist. Sony originally owned the rights to the comic back in 2000 and commissioned a script from Bad Santa writers Glenn Ficarra and John Requa. However, the studio’s rights to the comic lapsed and Shrink ended up on the shelf for nearly 20 years. That is until producer Adam Fields (Donnie Darko) happened upon it whilst surveying Sony’s abandoned project pool, after which the rights to the comic were quickly secured once more. With Deadpool raking in all the money, now seems the appropriate time to take advantage of the R-rated superhero niche that has yet to fully emerge in Hollywood. Doug Belgrad and his production company 2.0 will produce the project with Fields and Liefeld via Sony Pictures. The post Sony Snags Shrink, Based on a Story by Deadpool Creator Rob Liefeld appeared first on ComingSoon.net.